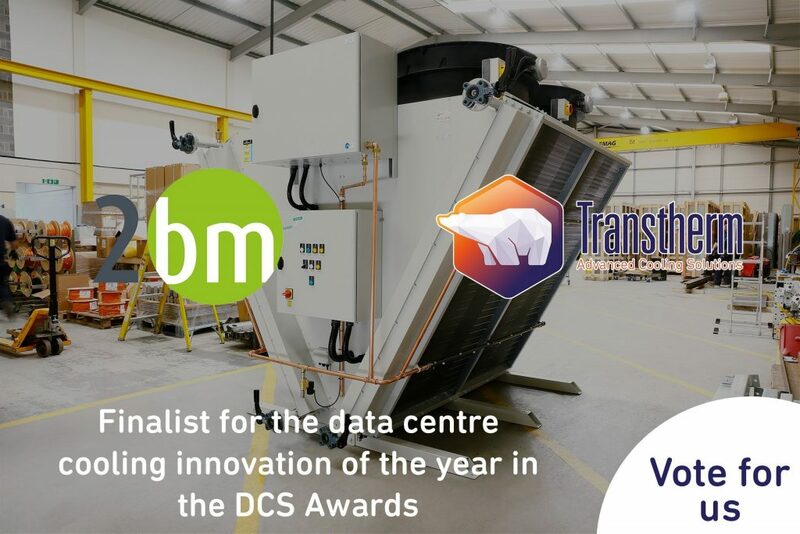 Transtherm is committed to continuous improvement in sourcing and integrating materials and techniques to minimise the environmental impact of its activities, processes and services. This is being achieved by carefully planning consumption and minimising the waste of resources, including: manufacturing materials, fuels and energy. We are continuing to meet current and future regulations and legislation. Our products are designed with ‘whole of life’ consideration of environmental impact and in many cases help end users to better their own environmental impact by saving fuel, energy and lessening the need for maintenance and replacements because of our use of superior products and materials. We insist in the active participation of this policy by employees, and promote and seek participation from our suppliers and customers.